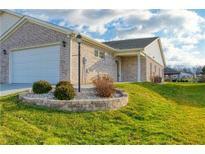 Below you can view all the condos for sale in the Shepherds Grove subdivision located in Greenwood Indiana. 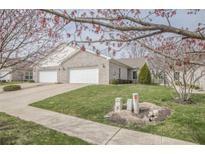 Listings in Shepherds Grove are updated daily from data we receive from the Indianapolis multiple listing service. To learn more about any of these condos or to receive custom notifications when a new property is listed for sale in Shepherds Grove, give us a call at 317-308-8198. Come by to experience the luxury feel soon! MLS#21633645. Indiana Realty Pros, Inc..
MLS#21623107. 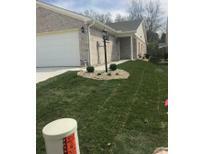 Indiana Realty Pros, Inc..
Irrigation system has been added. Not age-restricted. MLS#21614287. Cardinal, REALTORS?, LLC. Second bed room close to guest bath and a Den/Office. MLS#21600396. Carpenter, REALTORS®. ENERGY STAR high efficiency gas furnace. Low utility bills. MLS#21584409. 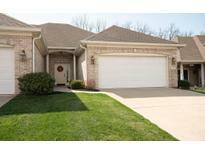 Indiana Realty Pros, Inc..
A wonderful community with walking paths, gazebo and more. MLS#21565104. Liberty Real Estate, LLC..